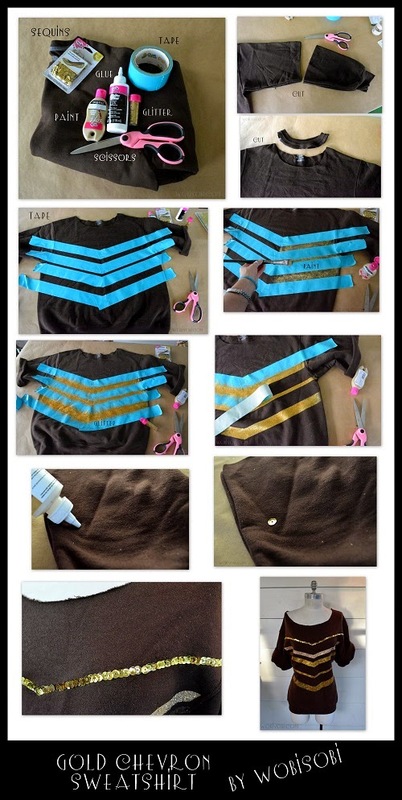 iLoveToCreate Blog: Gold Chevron Sweatshirt DIY. 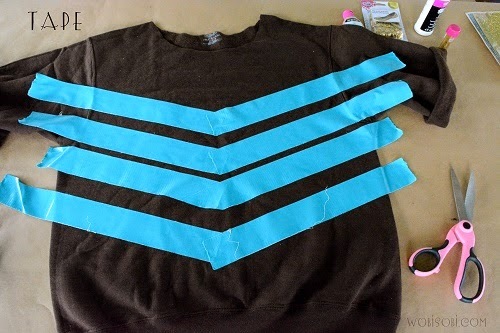 If you follow my blog WobiSobi you know I love the chevron pattern. 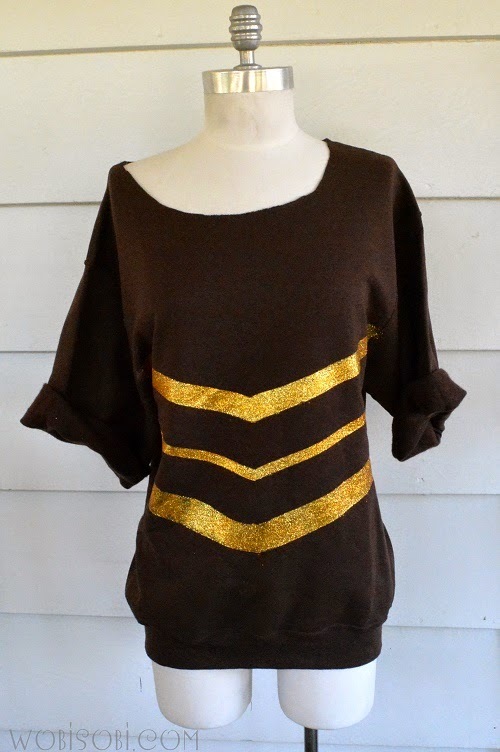 There is just something about this pattern that I am drawn to. 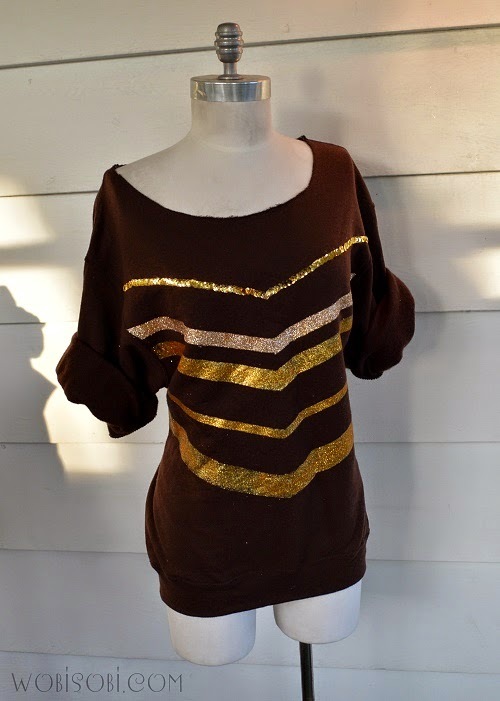 Make a Sparkly sweatshirt to go with that sequin skirt your going to wear New Years Eve. 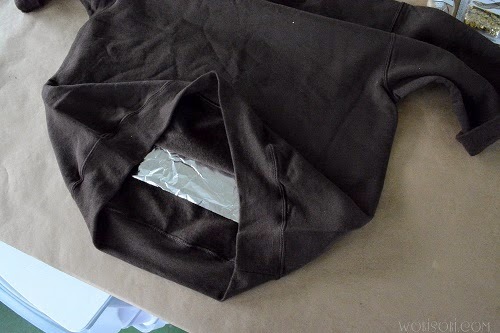 Place a board or some aluminum between your sweatshirt. 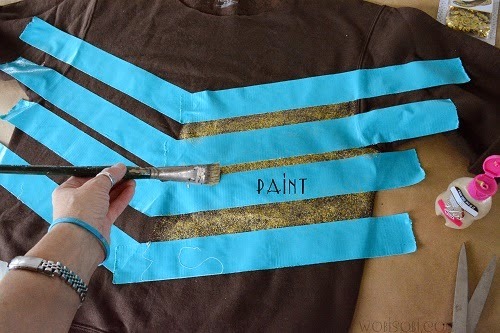 Tape off your chevron pattern. 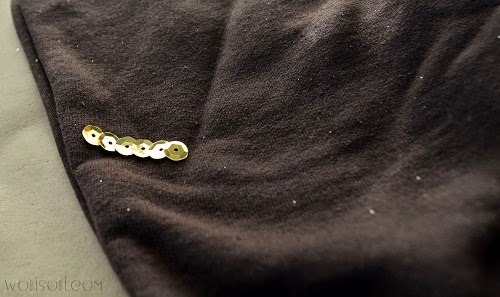 Paint with your Gold Tulip paint. 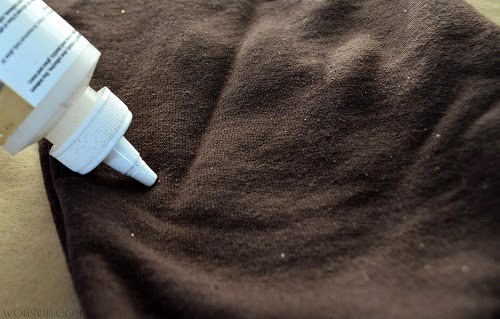 Sprinkle the wet paint with you Tulip glitter. Let that dry and repeat. 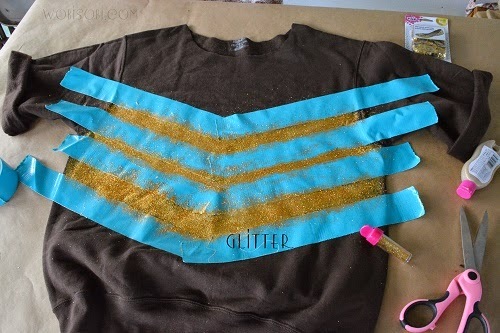 to seal in the glitter. 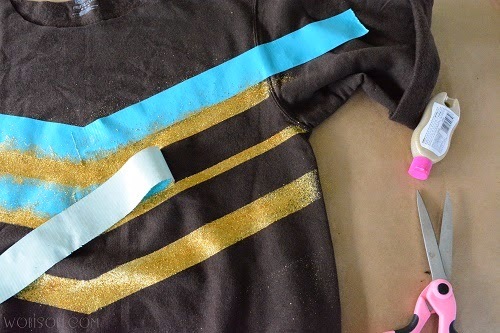 Peel off your tape let dry about 8 hours. 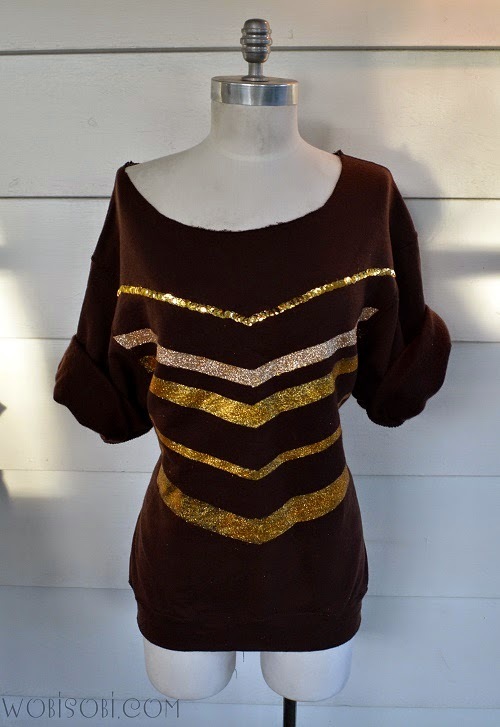 I added a row of Tulip gold sequins for a little extra sparkle. 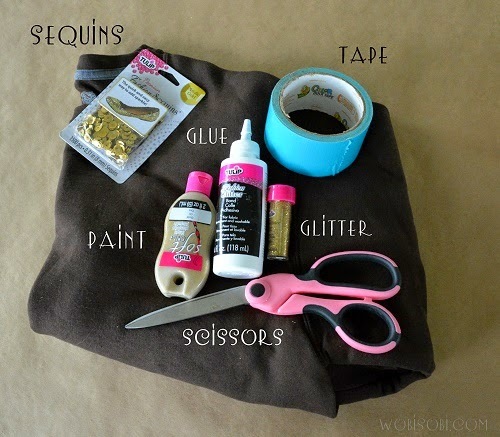 and start placing your sequins down. 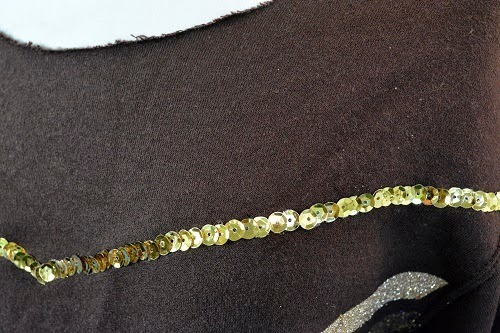 Overlapping the sequins until you are done. 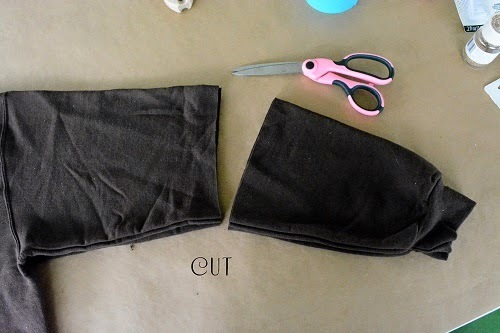 Let that dry over night before wearing. 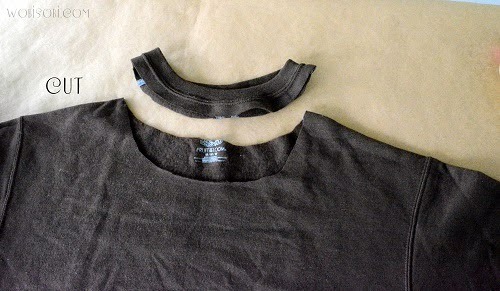 Let dry 72 hours before washing. When you need to wash wash in cold and hang dry. Love, Happiness, Peace, and Lots of Crafting. I just love your ideas. 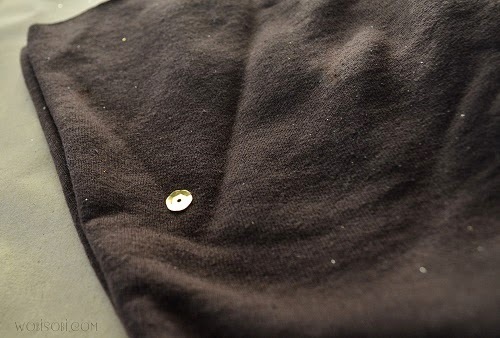 Very washable, cold water, Hang dry. Love your ideas. I am 73 years old, but I can dress better and give interesting gifts to my grandchildren too!